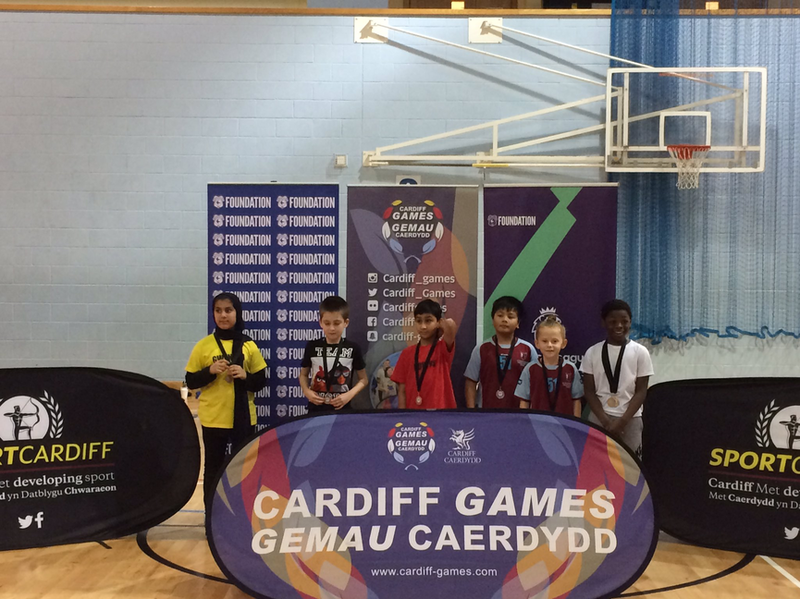 This year, as part of promoting a fit and healthy lifestyle for pupils we have entered the Cardiff Games. 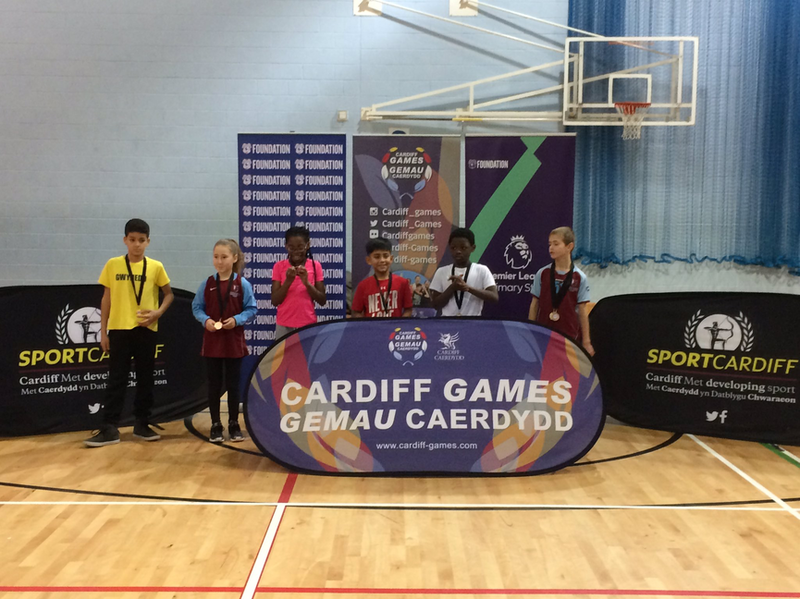 This gives exciting new opportunities for our pupils to try out new sports and play competitively against other Cardiff schools. 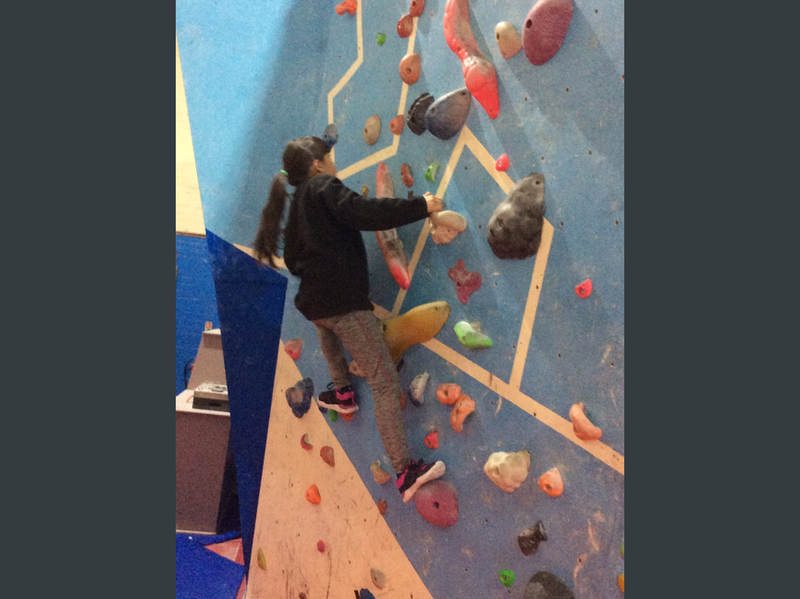 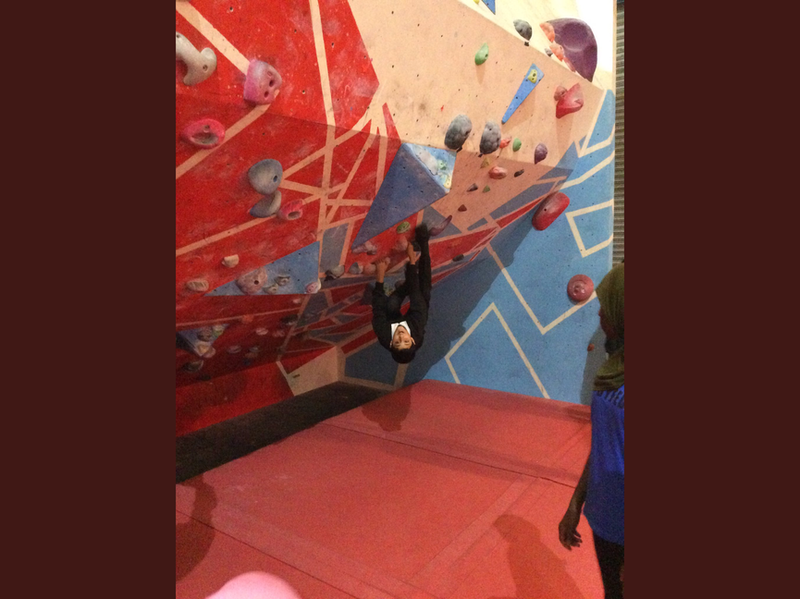 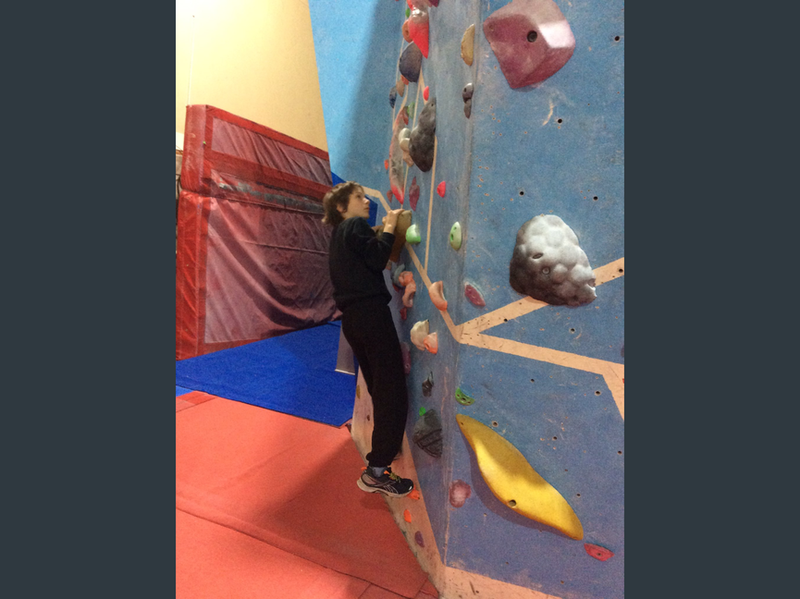 So far this year we have had year 3 & 4 Multi-sports competitions, year 6 climbing at Boulders, canoeing at Cardiff International White Water Rafting Centre and also Year 5 and 6 cross country competitions. 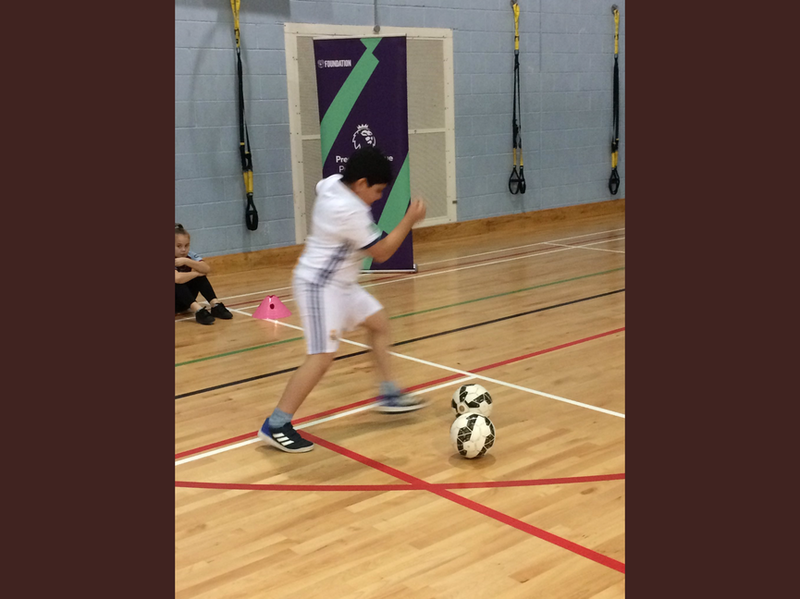 We have been really proud of the efforts made by all pupils in these competitions and the children have really enjoyed the new sporting experiences.